Located in Raipur, Chhattisgarh capital city, The Hotel Simran Inn, Raipur reflects the city’s spirit in a harmonious blend of tradition and contemporary sophistication. Located close to the city center Mall, Pandri, business, commercial and shopping districts, the luxury hotel overlooks. Exquisite interiors, impeccable service and fine cuisine combine to make this the Capital’s most graceful and elegant hotel. Whether you are looking for a quick snack, Dinner with Family or friend’s mid-week or weekends, coffee with colleagues, a quite place to discuss your business proposals or just some time alone to unwind, you will find it at our exclusive restaurant Multi Cuisines fine dining Restaurant, where one can find the rich and delicious Indian, Chinese, and Continental food with delightful Veg. and non-Veg. Executive Thali. you've ever been, this avant-garde fine-dining facility will lift your spirits high with its unique ambience, heart warming music and above all else its mouth-watering flavors. 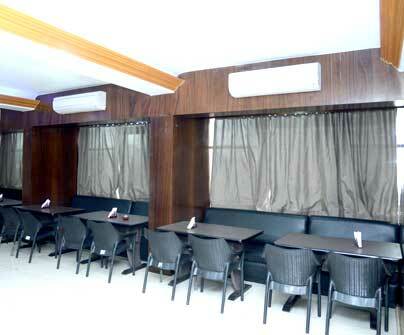 The Bar of Hotel Simran Inn is about food as much as it is about drinks. The cuisine does not have boundaries. Guests are served fresh and premium ingredients. The snack menu at The Bar is a collection of very eclectic tastes. The menu has a delicate balance of liquor, fruits and delicious appetizers.Located at the lobby level, Our bar offers a selection of perfectly grilled vegetables, seafood, poultry and meats. The bar area amazes you with a choice of spirits, wines, cocktails and mocktails. 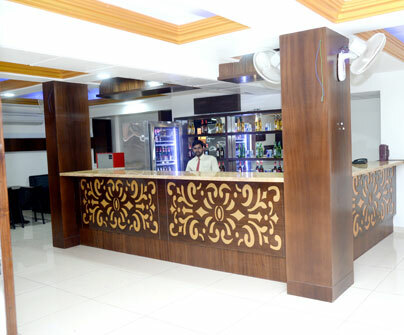 All this makes Our bar at Inn Hotel Raipur reflects the traditional and rustic ambience. 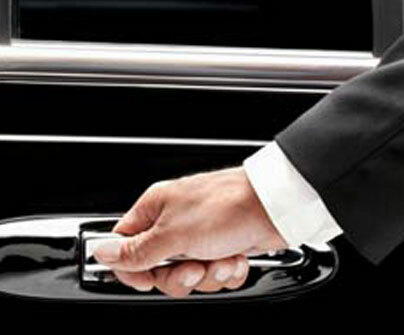 Whether it’s for business or pleasure, our Pickup points network ensures great quality of service in Raipur. To request pick up and return service, book your reservation on Hotel Simra Inn. In The pick up and return service You will either be provided a phone number to call to confirm pick up service with the location. 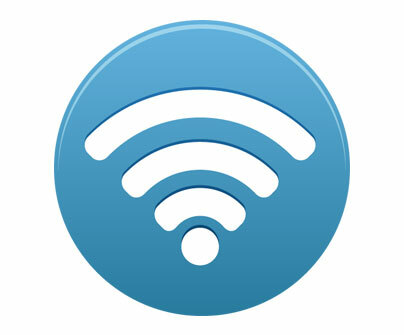 Our Wi-Fi systems, Internet allow our guests to surf the internet, send e-mail, shop online, chat with friends or the office, make reservations, pay bills, play games, etc. Banquet Hall has plentiful Space for 100 to 125 people for Birthday Party, Engagement Ceremony, Anniversary Kitty-party, and have out-door party facility with outstanding food and again the Hall is available for Marriage, Exhibition and for other arrangement with full package facilities. 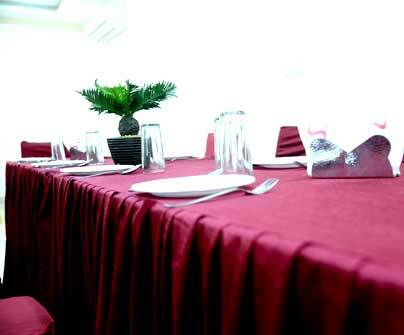 At Our Hotel every conference or meeting is guaranteed to result in an unforgettable occasion. With a choice of elegant function rooms and a highly experienced management team, we will organize a unique social or business event to suit your requirements - from small intimate banquets to cocktail evenings. In our hotel we provide secure and save parking place for two wheeler and four wheeler. clean and clear parking place. 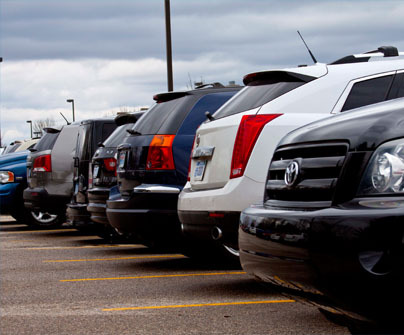 The management of available parking space has become increasingly important over recent years, with the focus on optimizing and effective control of existing parking space. Parking service available for 24hr, cars manually screened by private security guards. 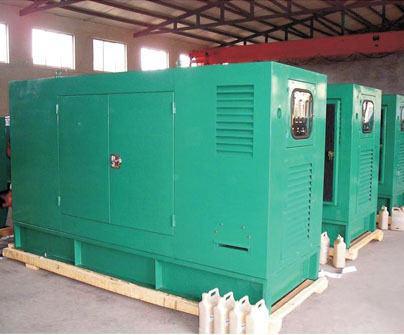 Our hotel provide 24/7 power supply service with high voltage. We have large power backup that are durable for the longer enough.